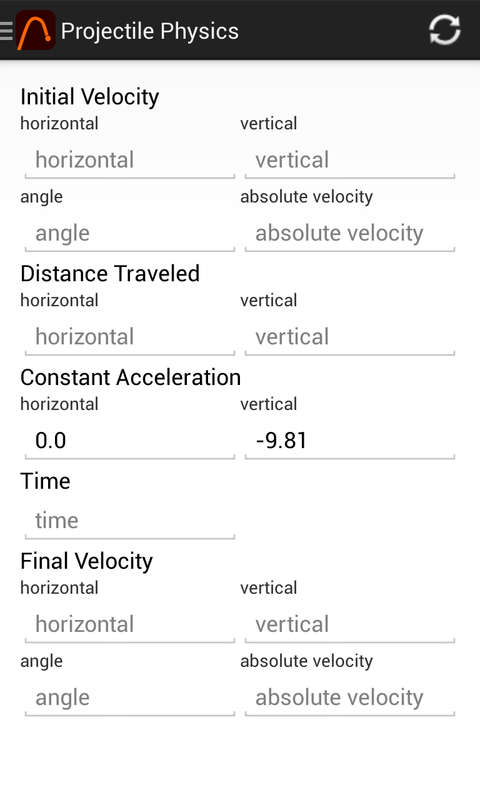 The Projectile Physics app has been updated to version 2.1 for both Android and BlackBerry 10. This update is largely a maintenance release, adding better stability for Android 4.x devices and cleaning up some inconsistencies on the BlackBerry version of the app. Previous PostUpdate to Xploding BoxesNext PostWho is still using the PlayBook?